Content is key to a successful website. Allowing site owners the ability to add content whether it’s company news, a blog post or new products, is essential and WordPress lets you do this. Need a functional & fast website built for user experience & SEO? We build responsive websites made with WordPress CMS, optimised for fast load speed with your level of desired functionality. Developing your website will benefit all of your marketing campaigns. 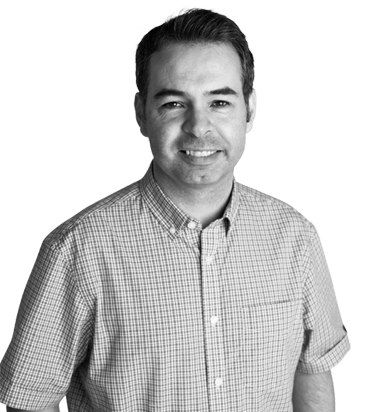 Michael Wall has been working on WordPress since 2006, with over 10 years of experience we can guarantee great functional, responsive websites for all of our clients. WordPress is so popular that there are estimates that at least 1 in 5 small business websites are now powered by it. What’s the best thing about WordPress? Unlike other CMS providers, WordPress is free to install and use, with no monthly fees or charges. WordPress also has so many customisable features & functions with endless resources online to help you with any query you might have. It’s also one of the most commonly used systems out there with 1 in 5 businesses using WordPress, for these specific reasons. We also offer 1-1 custom or small group WordPress training. We know the ins and outs of it but we don’t want to keep it to ourselves. We will train you in how to use it so that you can take control of the content on your site. Once you get used to it it’s as easy as using a word processor.